Typical food in Portugal consists of soup and as a main course grilled fish or grilled meat with rice or chips. The cheapest and most popular snack are bifanas, which are pork steaks inside a breadroll. Luxury items include cheese, fruit juice, sweets and chocolate and are relatively expensive. In restaurants you will always get bread, cheese, butter and olives without being asked. This will cost extra. In order to avoid this unwanted charge, as soon as they put in on the table ask them to take it away. The water in Portugal is perfectly safe, so avoid spending money on bottled water and top up at local fountains. b. eating a snack/lunch around 1.00 – 4.00 pm – most shops and institutions close between these times and everyone is on lunch break. c. having dinner around 7.30-11.00 pm – You should be aware of that, as most restaurants will be shut before dinner time. It is possible to stay in a fire station in Portugal as each has a room where they can host passing travellers, and it is free. However, you will have to ask early enough, as the station commander has to verify that you can stay, and be particularly charming. 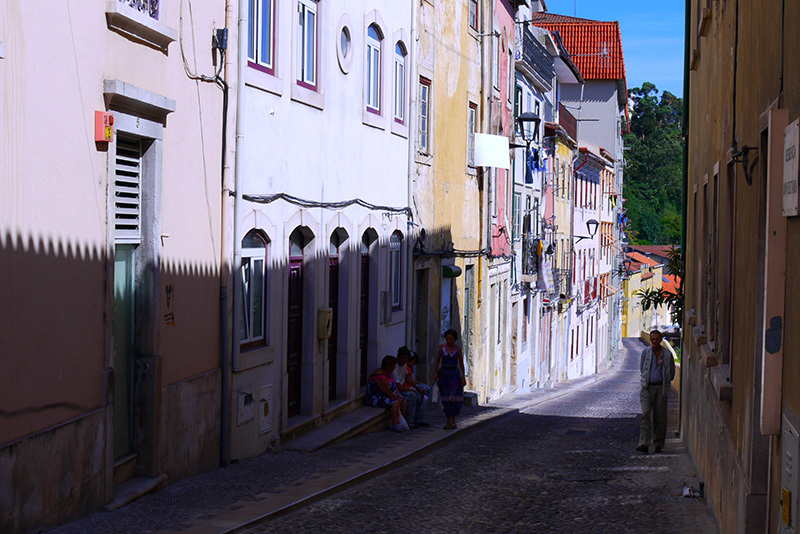 CouchSurfing is possible in Portugal especially in larger cities; in more rural places it is, however, not. In these times rely on camping as camp-sites are very reasonably priced at less than 10 € per person. 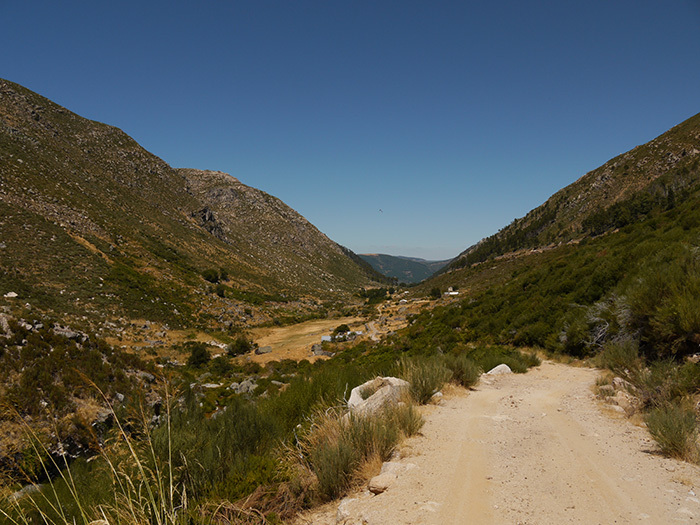 If you do decide to camp wild, be warned that forest fires occur frequently in Portugal during the summer months, especially in central and northern areas of the country. In general the weather in Portugal is, especially in summer, extremely hot. You will need to be adequately prepared for this before heading out on the road. Lots of water, sun cream and an umbrella to shield against the sun are all advisable. 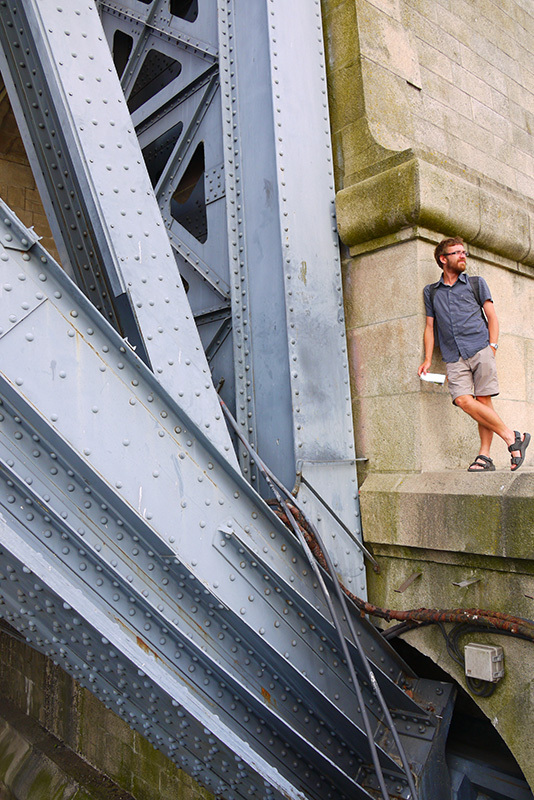 If you need a break from hitch-hiking, use the buses from Rede Expresso for overland travels. 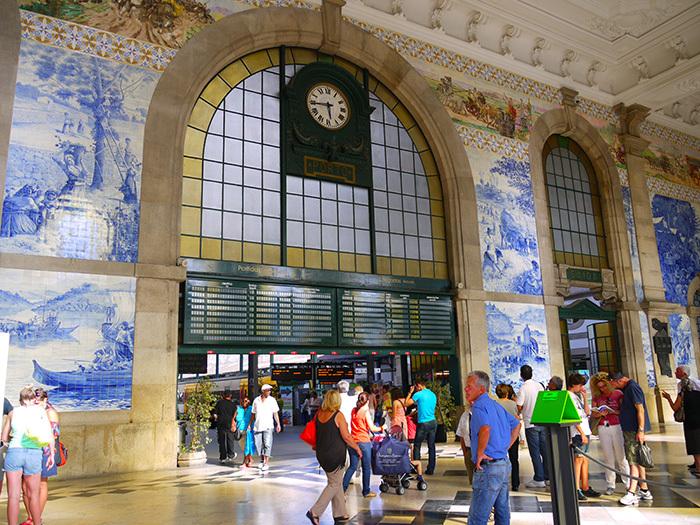 Rail travel in Portugal is usually slightly faster but the services are less frequent and cost more. Furthermore, be prepared that nothing in Portugal happens fast and there are often delays on long distance buses. Generally speaking, Portugal is not a good country for hitch-hiking. Drivers tend to be suspicious at first, so make sure you look clean and tidy in order to start that initial conversation. There are a couple of saving grace, however. The Autopista Castilla (E80) is an extremely useful connection between Portugal and Spain with lots of long distance lorries which are often more than happy to stop. There are also plenty of tourists in the summer, who are more likely to stop than the locals, something that helped us numerous times. Museums all over the country are generally free on Sundays, take advantage of this in order to save some pennies. 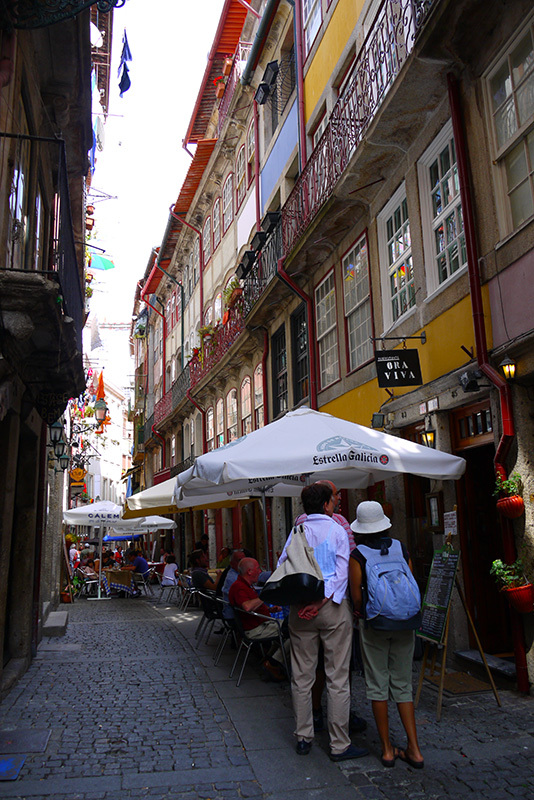 In Porto and Lisbon, English is widely spoken and the city dwelling locals would have you believe that everybody in the country speaks the language. Unfortunately they have overestimated their compatriots English language abilities. In more rural areas, a phrasebook or a romance language is essential. However, many drivers who we met spoke very good French, this is true for two reasons, one because Portugal is famous among French tourists and two, many Portuguese emigrated to France and are back in their homeland for the summer holidays. On the whole, Portugal is a safe place to be. There are, however, some areas of Lisbon and Porto that you might want to avoid, like in any big city, especially at night. Also, you might want to have in mind that pickpockets do tend to target tourists and tourist-hotspots more frequently. 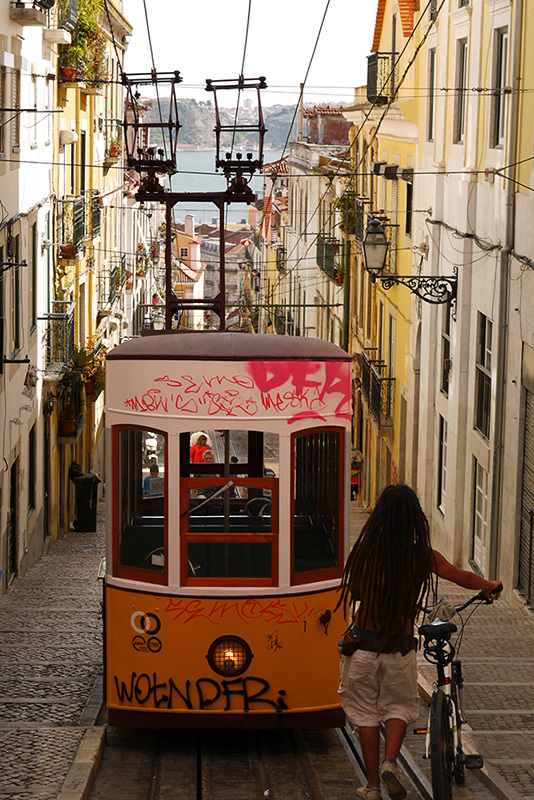 Be especially vigilant on public transport (particularly the popular numbers 16 and 28 trams in Lisbon). Gallery | This entry was posted in *Photos*, A dedo por la Península Ibérica 2012, Country guides, Portugal and tagged backpacking, budget, hitch-hiking, hitchhiking, photography, Portugal, travel, travelling. Bookmark the permalink. Lovely pictures and information! Namaste.. . .
Why didn’t I hear that about the fire stations when I was there! Dernit, that night I spent in the bushes outside a 4 star hotel sucked…at the time (in hindsight it’s a pretty good story). Next time: fire departments. Obrigado. 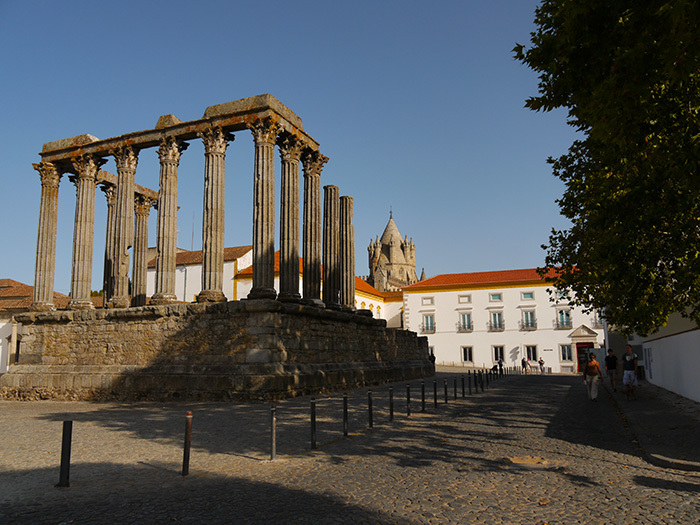 Going to Portugal sometime soon, so we’ll try your food tips, sights and adventures! great post. The fire station tip is really cool! Never knew such things existed :) lovely blog!